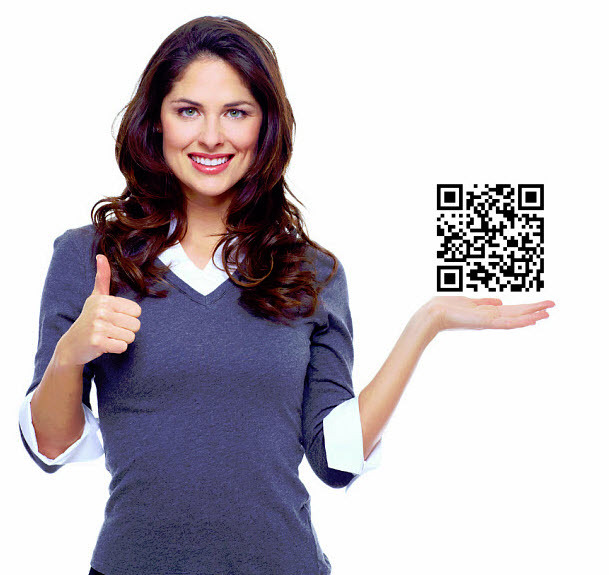 According to a recent report, consumers like using quick response (QR) codes to make in store purchases. The latest study form Nielsen found that consumers who use their smartphones to make purchases in physical stores, prefer to make mobile payments that involve QR codes, and that 45% of the 3,784 respondents said that they use this particular system to check out with their mobile phone. 40% of consumers surveyed use mobile apps as their preferred way to pay for merchandise. The over 3,700 survey participants were made up of individuals who were 18 years of age or older and who had used their mobile device (tablet or smartphone) for banking, shopping, or paying within 30 days of the survey taking place. The income of users who carried out mobile payments varied extensively. For instance, the report found that the highest usage occurred among consumers who made over $100,000 and less than $50,000. In addition to QR codes, other digital payment methods that were popular among mobile users included NFC (near field communication), such as Isis and Google Wallet, and using a mobile phone scanner to scan a code. QR codes make mobile transactions easy for cashiers and customers. The quick response code mobile payment method is easy for both the cashier and the consumer because all the cashier has to do is scan the QR code on the consumer’s phone just as they would any bar code. Once scanned, the payment is processed and completed. When these cubed-shaped codes first became trendy, they were popping up on everything, everywhere, from product packages and brochures to museums and restaurants. However, these codes, which have the ability to store a considerable amount of digital data, have been losing ground and some people feel that they have become irrelevant. That being said, considering the responses Nielsen received for its study, it’s clear that when it comes to the realm of mobile payments, QR codes are well liked by consumers.